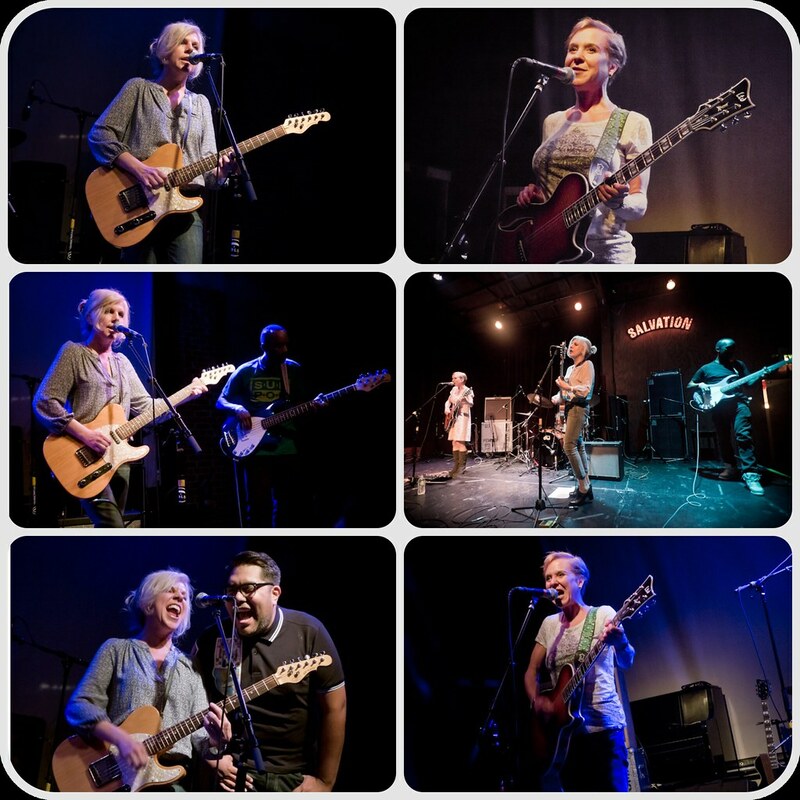 Kristin Hersh's Throwing Muses performed at The Bootleg Theater for two nights last Thursday and Friday. The first night was held inside the smaller Bootleg Bar and the second (on Friday) was held in the much larger Bootleg Theater which was sold out. Also on hand was co-founder and step-sister Tanya Donelly who opened up for the band. The two shows were part of a larger tour in support of Throwing Muses releasing Purgatory/Paradise - their first album in 10 years.